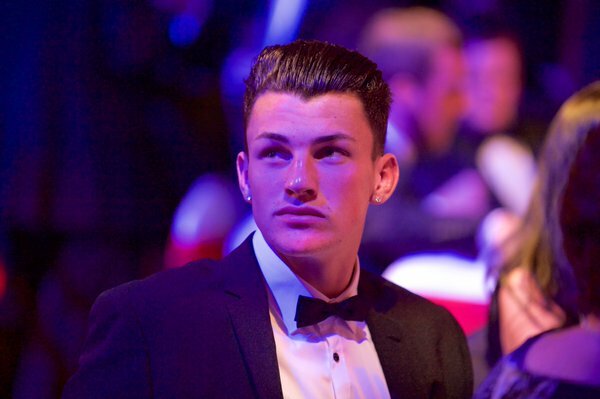 League One side Northampton Town have signed Manchester United academy defender Regan Poole on a season-long loan. Poole, 19, joined United from Welsh League Two side Newport County in September 2015. The Welsh centre-back has spent the last two seasons playing for United’s U23 side. Poole made his first team debut in February 2016 when he come on as a late substitute in a Europa League match against FC Midtjylland. At Northampton Poole will linkup with his former Newport manager, Justin Edinburgh, who now manages the League One club. Poole was a member of Wales’ U20s squad at the Toulon Tournament this summer. Romelu Lukaku’s Manchester United shirt number revealed?